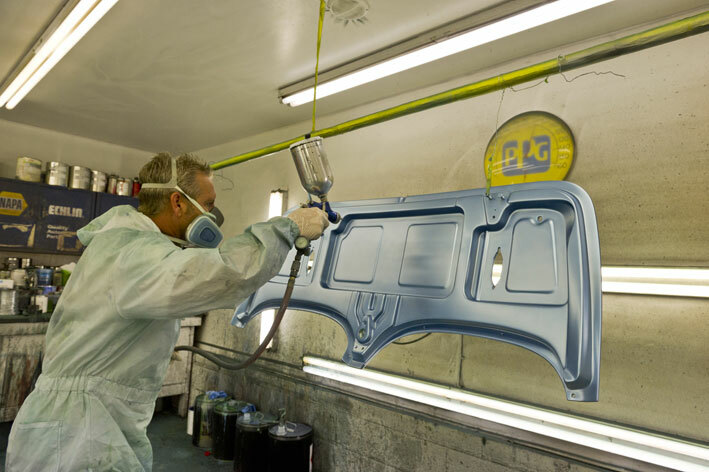 As the world’s leading supplier of automotive, industrial and architectural finishes, PPG is one of the only companies that can supply any type of coating needed for a vehicle body. PPG’s long history of innovation in transportation coatings spans some eight decades, back to 1928 when it purchased Ditzler, Inc.—the leading OEM supplier of paints for automobiles at the time. Today, PPG’s leadership flows from an ongoing commitment to research and development and a global color-matching network, an effort that spans three continents. Whether your business needs to improve productivity, reduce cost or operate with greater concern for the environment, you can look to PPG to have the most advanced technology and the ultimate high-quality solution. Customers come to PPG with a broad array of needs: The owner of a small body shop searching for an economical but reliable paint system. The manager of a large, productivity-focused collision center looking to optimize cycle time and maximize quality. Industrial parts and product manufacturers who need repeatable results. Fleet owners or refinishers seeking a more lasting finish. And specialty or custom finishers creating a one-of-a-kind look. 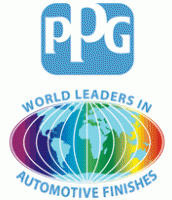 PPG responds to these diverse needs with a full arsenal of finish systems and products. Brands like the Global Refinish System®, Deltron®, Nexa Autocolor 2K™, Delfleet® Evolution, Envirobase® High Performance, the Vibrance Collection™ and Commercial Performance Coatings are among the most popular and proven products in their respective segments. PPG customers benefit not only from having the right coatings technology to fit their specific requirements but they can also expect a level of service and support that can only be offered by a world leader. From an extensive array of product training courses and color-matching tools to comprehensive programs designed to improve the marketing prowess and throughput performance of our customers’ businesses, you can depend on PPG as a dedicated partner to your success. How much does it cost for interior for a 57 chevy and also how much do you charge to build cars from ground up?